Chinese Shamanic Cosmic Orbit Qigong is an essential Qigong form from China’s EMei shamanic tradition. This 12-movement form harnesses key components of ancient shamanic Qigong lineages – mudra, mantra and visualization. 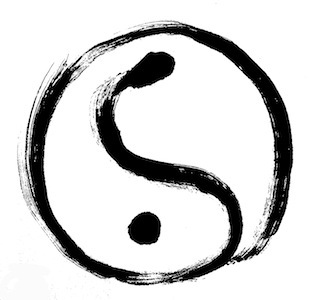 Please join us and experience harmony within the 12 primary acupuncture meridians of your body.